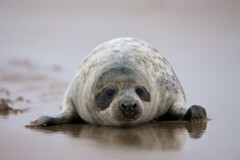 This is a recently weaned seal pup at the Donna Nook reserve in Lincolnshire. As a wildlife phtographer I have the privilege of spending time and observing wonderful creatures like this in their own environment, where they should be as safe as the natural world allows them to be. 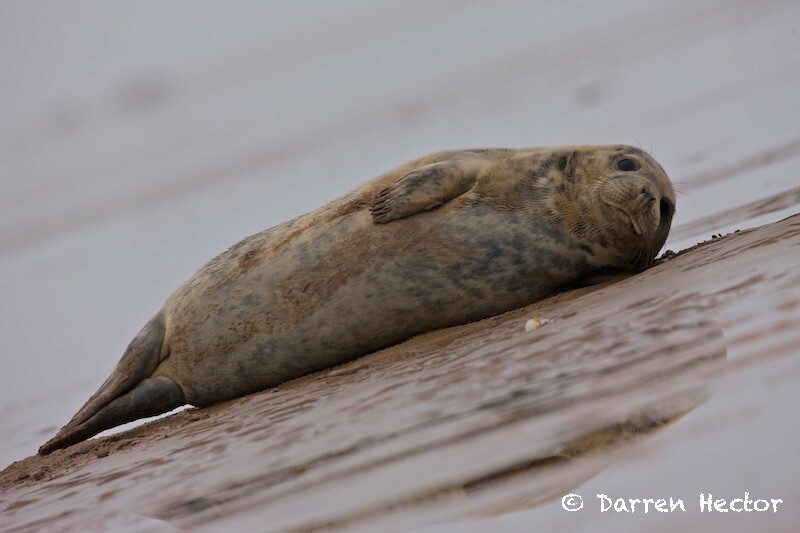 I was saddened to read news from Lincolnshire Wildlife Trust recently which said that increased numbers of visitors, particularly photographers who insist on getting very close to the seals, is causing an increase in pup mortality. I can’t say it surprises me. 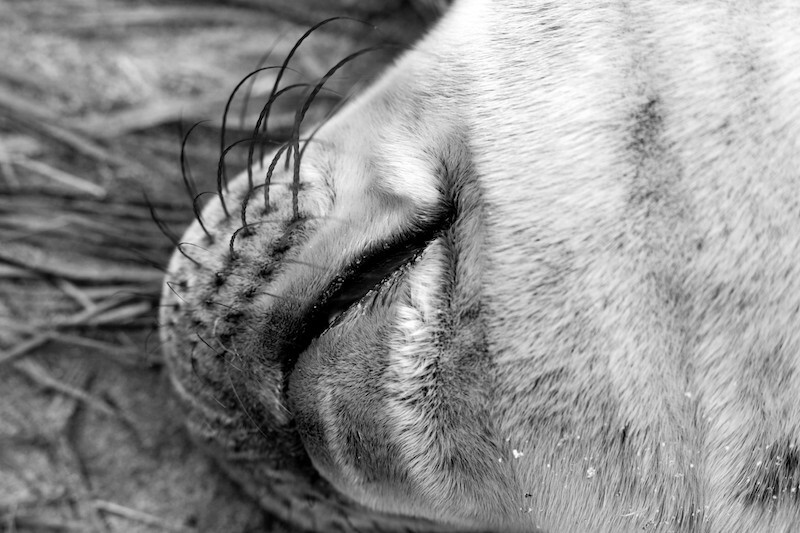 I’ve visited Donna Nook a few times and have gone out to the outer colony to see and photograph the seals. As always my first concern was for the welfare of the seals and I keep my distance – if I can’t get that perfect shot, then it’s too bad. But I have seen idiots who get too close for comfort, and for safety – their own as well as the seals’. I’ve written before about one of my experiences at Donna Nook where I watched a group of photographers standing less than a foot away from a new-born pup. This is exactly the kind of behaviour that leads to mums and pups being separated and the pup dying. I was pretty angry that day and I still am. 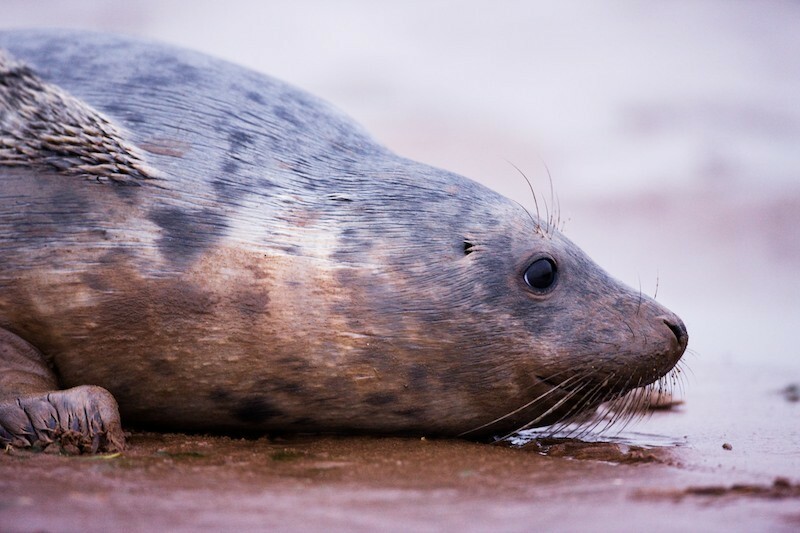 Wildlife photographers – be they professional, amateur or someone with a mobile phone who just wants a snap of the cute fluffy baby seal – are lucky to be able to observe and record some of the wonders of nature. We all have to make sure that we don’t abuse that luck. I’ve been planning a trip up to Donna Nook this season, now I’m not so sure. I’d rather not see wildlife if my presence risks harming them. Posted on Wednesday, December 22nd, 2010 at 8:14 pm. Filed under: Mammals Tags: animal welfare, beaches, Donna Nook, grey seals, Lincolnshire, Lincolnshire Wildlife Trust, photographers, safety, sand, seals, tilted camera, water	RSS 2.0 feed.